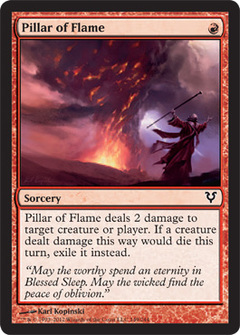 Pillar of Flame ($0.05) Price History from major stores - Avacyn Restored - MTGPrice.com Values for Ebay, Amazon and hobby stores! 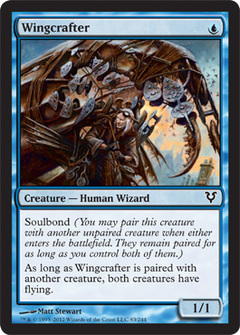 Flavor Text: "May the worthy spend an eternity in Blessed Sleep. May the wicked find the peace of oblivion."